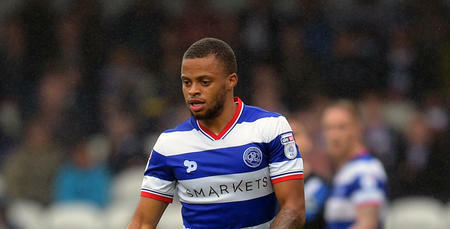 JORDAN Cousins’ last competitive outing at Loftus Road played a huge part in an ongoing story that will see him line up for QPR against Leeds United on the opening weekend of the Sky Bet Championship season on Sunday. Back in early April, as a Charlton player, Cousins was the stand-out performer in W12, with his display in the heart of the Addicks midfield impressing all and sundry – including Jimmy Floyd Hasselbaink – on an afternoon when he scored, but his side were ultimately defeated by QPR. 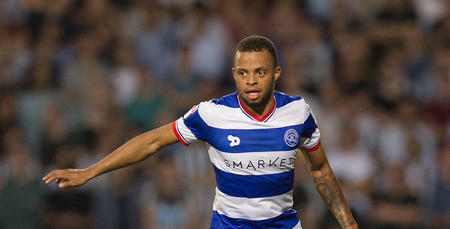 Now, with just over 24 hours to go until the R’s season opener against Garry Monk’s side in W12, he is relishing the opportunity to walk out again on to the lush Loftus Road playing surface – this time, in the famous Blue and White Hoops of QPR. 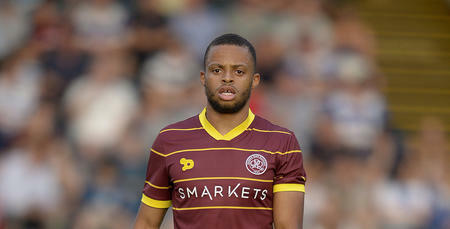 “I can’t wait to play at Loftus Road,” he told www.qpr.co.uk. “I’ve got good memories from a personal point of view from the last time I played here. 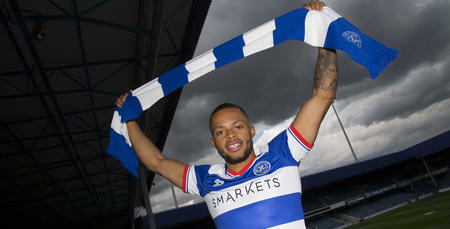 “That afternoon gave me a good feeling of Loftus Road, of the fans, and the atmosphere in general. Cousins swapped The Valley for Loftus Road just over three weeks ago, but he admits he feels like he’s been here a lot longer, such is the welcome he’s received. “I’ve integrated into the group well,” he said. “I’ve only been here three weeks but it feels a lot longer than that because I’ve been made to feel so welcome. 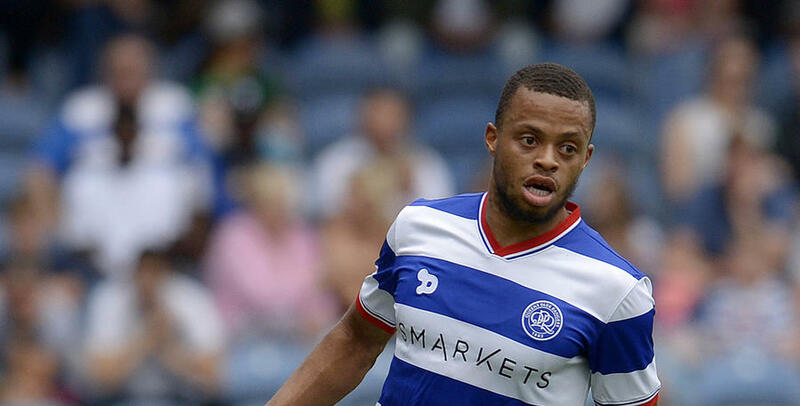 “Coming to QPR, it just feels normal. The way people are around the club; there’s a real togetherness. Much has been made of QPR’s lengthy pre-season campaign, but you won’t hear Cousins complaining one bit following his move from Charlton. “It’s been a tough pre-season, he said, “but you reap you rewards. “The intensity has been there in every session and that can only benefit us as players. “The manager is very demanding. That’s exactly why I came here and that’s exactly what I needed at this stage of my career. “He wants to help me take my game on to another level. He demands that of all of us. “He speaks to us as individuals and as a team. He’s always there to give pointers. “As players, that’s exactly what you want from the gaffer. Coming to QPR, it just feels normal.